Diesel mechanics help keep our drivers safe on the road, that’s why they are vital to our operation. The Hometown Showcase recently had the opportunity to visit a few of the top up and coming diesel mechanics. The Hometown Showcase trailer took a trip down to Irving, TX to visit the students of UTI – Dallas on October 5 and 6. 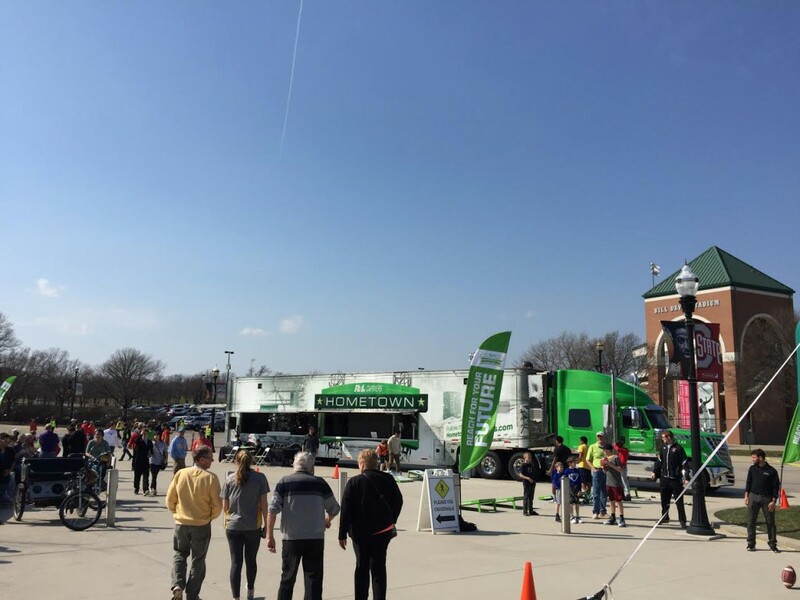 We were parked in front of the building; our bright green truck stood out and piqued the interest of the 900 students in the auto and diesel technician school. Students could come out and interact with the trailer and they could ask our team questions at the table we set up inside. Universal Technical Institute has many locations all over the country providing an education for aspiring Diesel Mechanics. What is amazing about the several UTI schools is the diversity of where the students have lived. 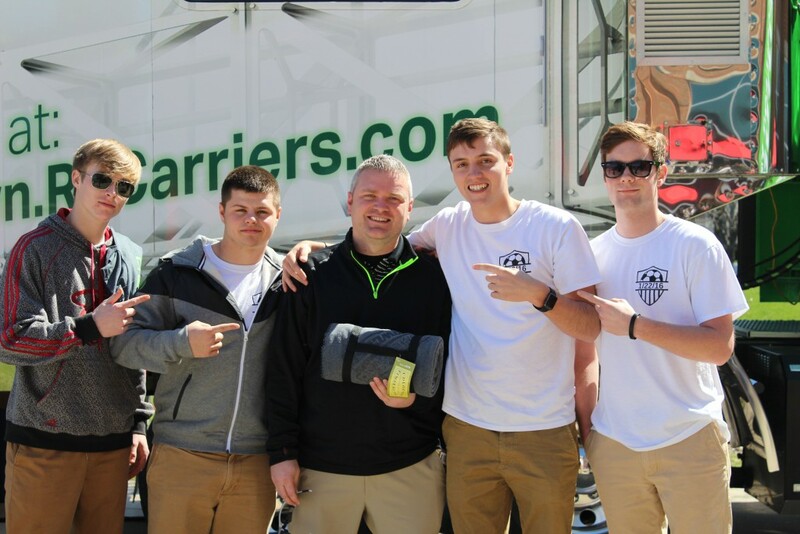 Since these students are from many different areas of the country, it is great for them to learn about what opportunities R+L Carriers has to offer in their geographical area of interest. Five of the technicians at our Dallas Service Center have graduated from UTI – Dallas. Knowing that R+L continues to operate from these technicians must have harvested a lot of interest from the students because by the end of our visit we received over 30 applications! On October 11 and 12, we took a drive up to Lima, Ohio for the UNOH Career Fair. Like we usually do, we parked our interactive hauler outside of the career center and also set up a table inside so the students could have easier access to our team to ask questions. 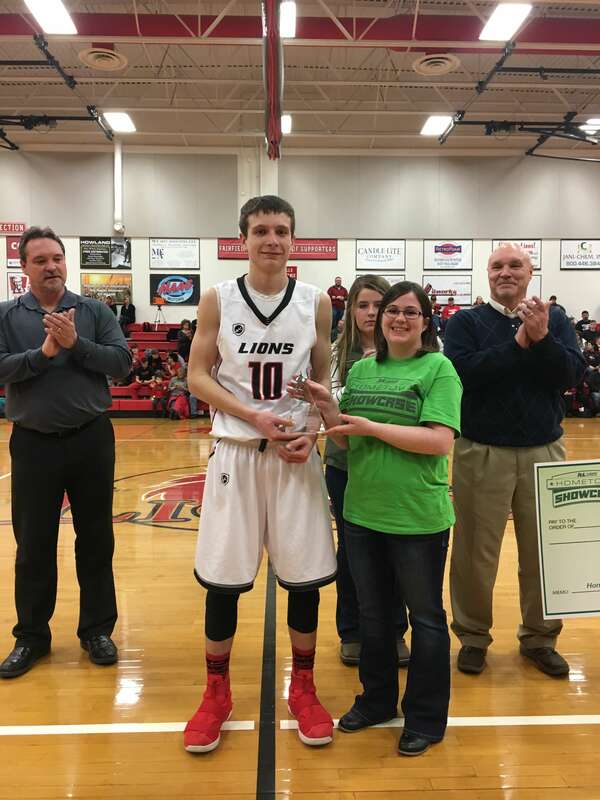 Not only could the students play the Hometown Showcase Scavenger Hunt to win official Hometown Showcase merchandise, we also gave out four $50 Snap-on gift cards. Snap-on makes industrial tools for professionals, so we wanted to assist these ambitious mechanics when purchasing equipment to further their knowledge and career. UNOH is a university in northwest Ohio that has five different colleges within. Our team got a chance to talk to the Diesel Mechanic students in the College of Applied Technologies about the abundance of opportunities that we have at R+L Carriers. 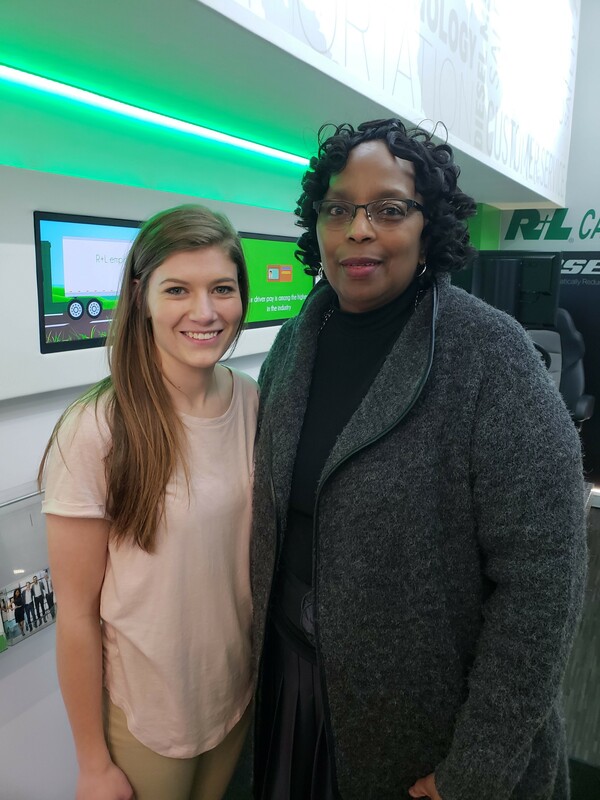 The students at UNOH are from around the country, and since R+L Carriers has many Service Center locations throughout the U.S., they were excited to learn that there are different locations to potentially work in after graduation. A few students even filled out applications. Clark State Community College is a comprehensive, multi-campus, two-year college offering degree and certificate programs in today’s most in-demand career fields. Some of the programs prepare students to enter the workforce immediately after graduation, while others are designed to help complete the first two years of a bachelor’s degree then transfer to a four-year institution. Clark State was established to address the need for specialized training required for economic and industrial growth. 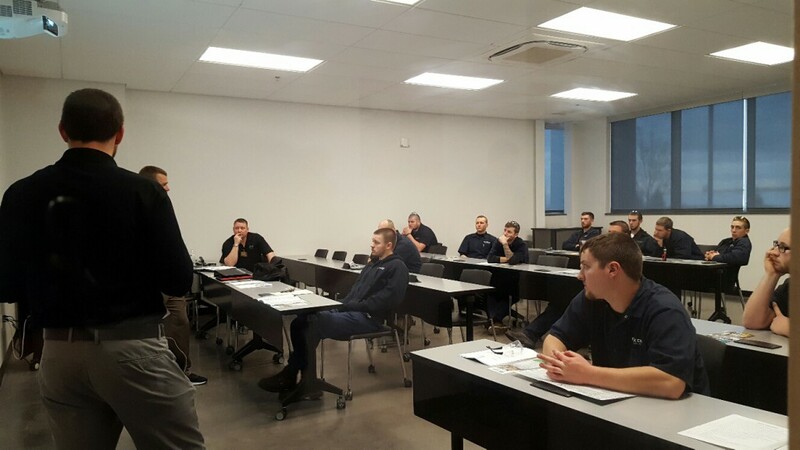 A skilled workforce is a product of specialized training, which is why we took the opportunity to discuss our career opportunities with the faculty and students of the Diesel Technology Program there. The day began with the Hometown team giving the students a logistics presentation, after which students were able to see under the hood of the hauler, which peaked their interest since they could see the technology that went into our hauler. We received compliments from students all day. One student mentioned that we were a large company with a small business feel about it. That’s exactly what being family-owned and operated means to us! We strive to help small businesses grow and succeed, and we’ve been doing it since 1965. “Overall, I feel the visit was an excellent experience. The presenters did an amazing job captivating their audience,” said Ethan Bertelson, Diesel Technologies Instructor and Coordinator of Diesel Technologies at Clark State. Diesel technicians are vital to the logistics industry. If you are interested in applying for a mechanic position at R+L Carriers, visit our Career Center and apply today! The R+L Carriers Hometown Showcase is all about careers and educating students about logistics, but we also like to have fun in the process. That’s why we’re giving you an opportunity to celebrate Halloween with us with these trucking themed pumpkin carving stencils! 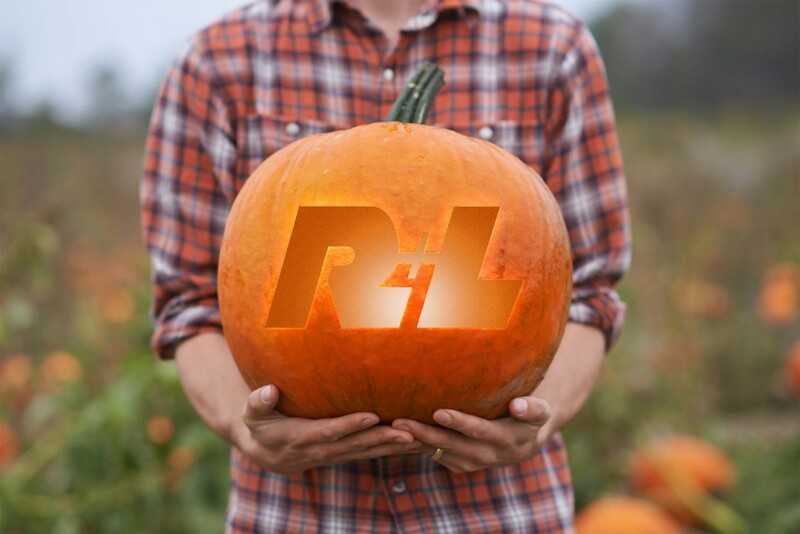 We’ve created a stencil for you to carve out a R+L Carriers logo or truck on your pumpkin! This Halloween season, many people will celebrate by carving a pumpkin. Deciding what to carve on your pumpkin can be challenging and even stressful. We know you want the perfect pumpkin to display at home or at work, so we’ve created two stencils for you to carve out a R+L Carriers logo or truck! If you carve one, be sure to tag us #RLHometown on Facebook, Twitter, and Instagram so we can share them and make sure all of our fans see your creativity. Happy carving and enjoy all of your Halloween festivities! “What do you want to be when you grow up?” That’s the question adults ask you frequently as a child. The future is now though. Now is the time to answer that question and settle into a future career that you love. At R+L Carriers, we have a variety of job openings nationwide. 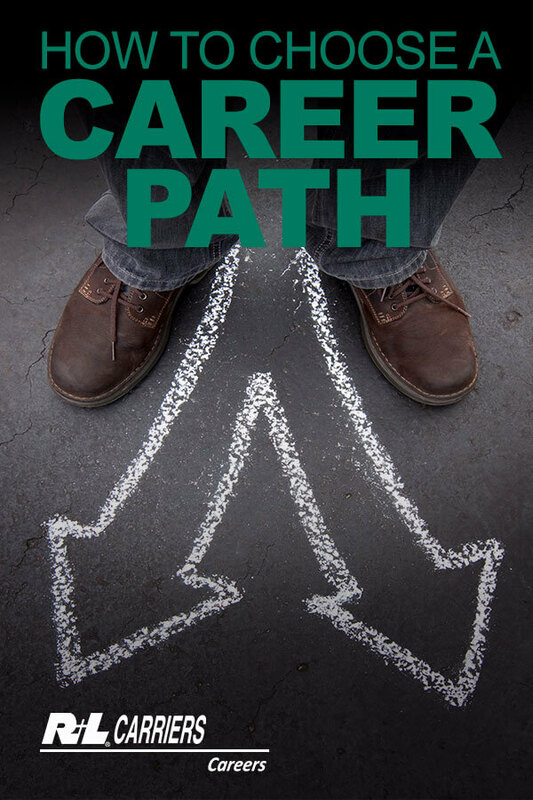 Follow our road map to learn how to choose a career path that works for you. 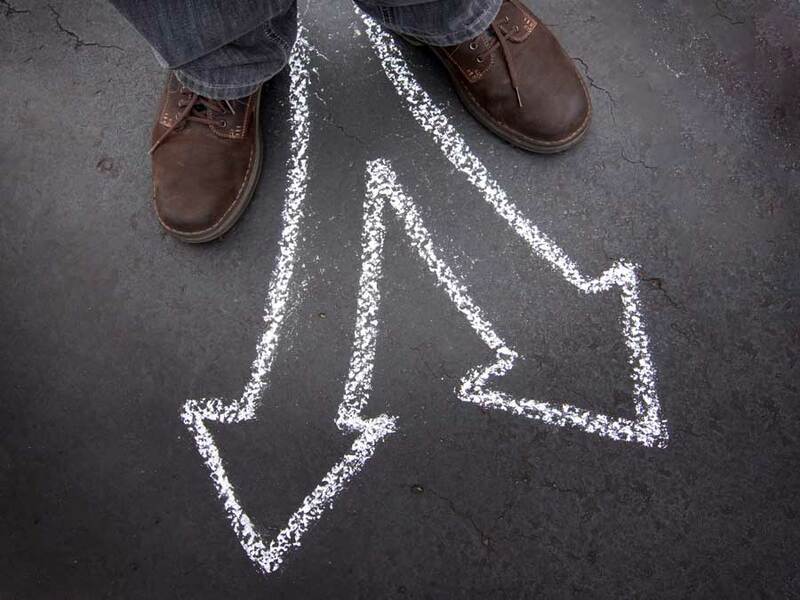 Learn how to choose a career path that works for you. A good place to start is to look at yourself and find two or three of your strengths you enjoy. These can be your hobbies, communications skills, academic skills, or any other attributes you enjoy. Think about which careers can utilize your strengths and attributes on a daily basis. By using a search engine or asking those around you, such as a school advisor or a counselor, you can discover different career paths. If you know you want to be an electrician or work with the automotive industry, then a trade school is an option that you may want to look into. Trade schools offer great opportunities to learn trades that are in high demand and pay extremely well. Trade schools provide you with a specific skill in less time than it takes to obtain a four-year college degree. These skills are generally related to more “hands-on” types of jobs. If you have a more concrete idea of what you want to do, then a trade school might be the best option for you. Diesel mechanics are a great example of a career that is in high demand, pays well and can be taught at a trade or vocational school. 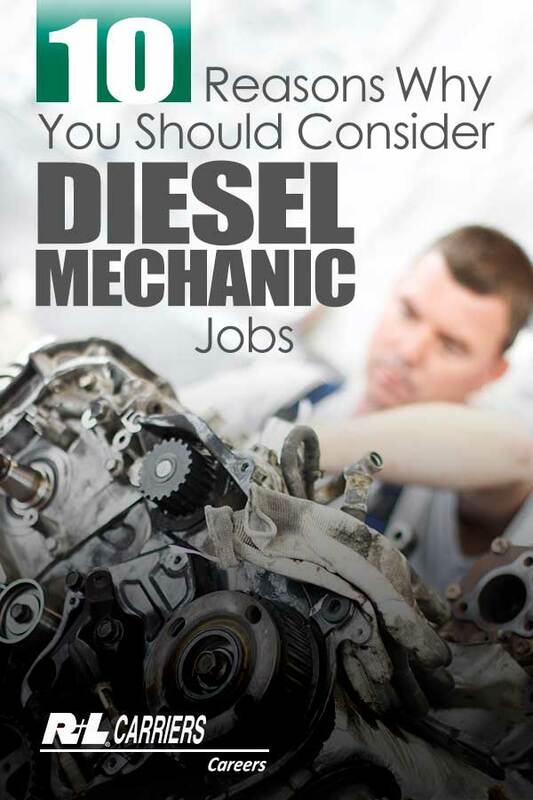 Read the 10 reasons why you should consider diesel mechanic jobs to learn more about this opportunity. Diesel mechanics are a great example of a career that is in high demand, pays well and can be taught at a trade or vocational school. College is a great place to explore and develop your strengths and gain an understanding of yourself. It is normal for students to pick a major and decide on a profession, only to graduate with a completely different degree. Over the course of four years, you become very independent since you are finally able to make decisions on your own. This newfound independence can influence your career path. College degrees can help you land software development jobs, technology jobs and logistics careers. Read our guide on the top 10 reasons to join the logistics industry. Connections are important. You can use the connections you make during trade school or college as assets after you graduate and are looking for a career. Connections can be your colleagues, professors, or internship bosses. Many of these people want to see you succeed and will help you in any way they can. These lifelong networking connections can give you advice when you have questions and offer support while you are going through this journey. Follow our guides to avoid these six common resume mistakes for new graduates and learn the Career Fair basics. Follow our road map to learn how to choose a career path that works for you. Do you know how to choose a career path now? When you are ready, R+L Carriers is seeking to fill open positions in logistics, technology and in our garages nationwide for positions such as diesel mechanics. Family-owned and operated for more than 50 years, we offer a work environment that is both challenging and fun. R+L Global Logistics is made up of the best transportation specialists in the industry and is seeking to fill a variety of positions too. When you are ready for a position in a company that values fun and family, apply today for a position at our R+L Career Center. Are you a diesel mechanic looking for a company with the right tools and values you need to succeed in the industry? At R+L Carriers, we have a variety of diesel mechanic jobs and other job openings nationwide. We are always looking to fill those positions with responsible and trustworthy employees that exemplify our values. Our Wilmington, Ohio-based tractor foreman Duane has the 10 reasons why you might be the perfect fit for a truck mechanic job with R+L Carriers. R+L Carriers has a variety of diesel mechanic jobs and other job openings nationwide. Duane really appreciates how his co-workers are willing to teach new employees everything they need to be successful. Watch our video below to learn more about the R+L Carriers mechanic family. Mechanics don’t stop working because our trucks never stop driving. Our mechanic shops are 24-hour operations that offer three shifts. Shifts run from 6 a.m. to 4:30 p.m., 4 p.m. to 2:30 a.m. and 9 p.m. to 7:30 a.m.
“Seniority takes precedence over the day shifts but in the meantime, the other shifts allow employees to spend time with family and provide flexibility for personal time,” Duane says. Movin’ on up. That’s a growing trend when it comes to diesel mechanic jobs. “The more you learn from others and the more certifications you have, your opportunities within the mechanics shop grow,” Duane says. The more skills you have, the more you will see in your paycheck courtesy of a tiered pay scale. 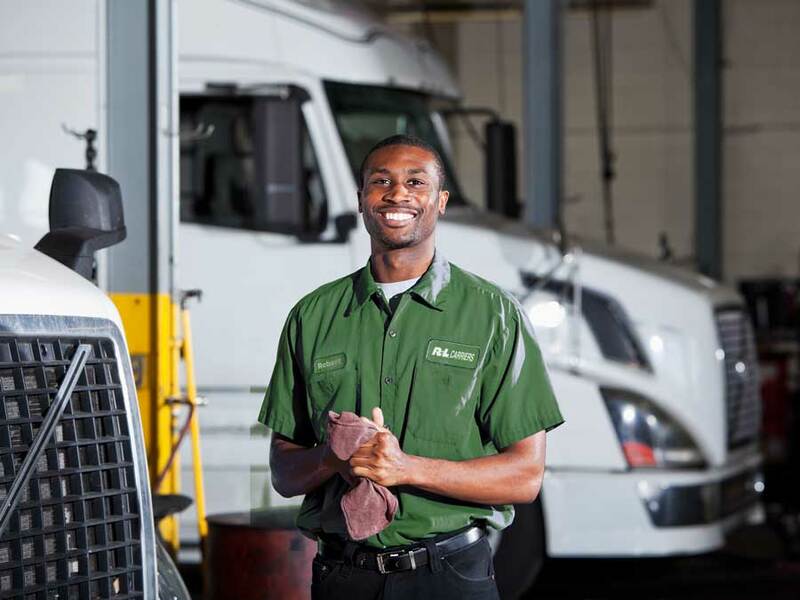 If you are the type of person that loves the unique challenges of a new day, then an R+L Carriers mechanics career is the right path for you. Are you the type of diesel mechanic that likes working on every aspect of a truck? The mechanic shops in Wilmington, OH, Atlanta, GA, Philadelphia, PA and Dallas, TX are responsible for building and repairing trucks. “The more you know and the more class certifications you have, the more you will benefit from a tiered pay scale,” Duane says. A perk of applying for a mechanic position with a nationwide trucking company is we have available positions in more than 80 mechanic shops from coast to coast. Pick and choose where you want to live and work. Just one of the perks that comes with being an R+L Carriers mechanic is access to company resorts. 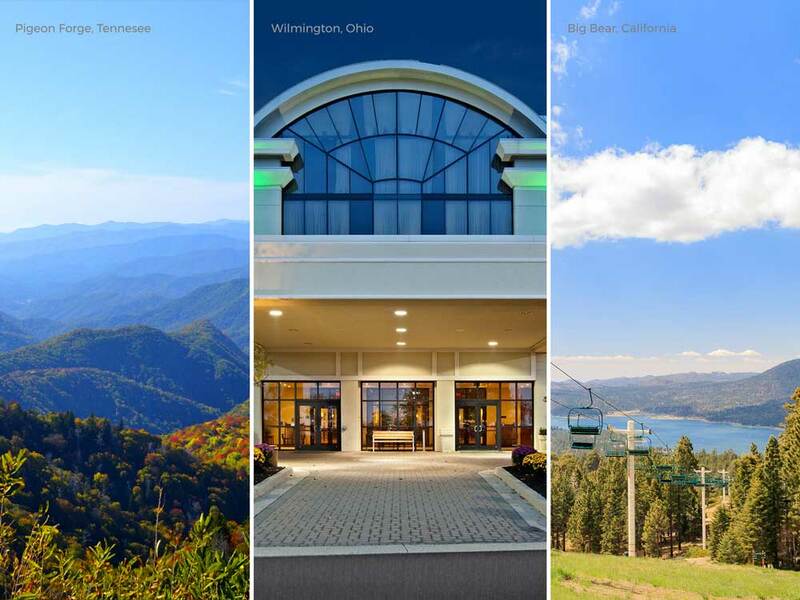 Just one of the perks that comes with being an R+L Carriers mechanic is access to four company resorts in Pigeon Forge, TN, Wilmington, OH, Big Bear Lake, CA and Daytona Beach, FL. These resorts are available to all mechanics after six months of service. Mechanics are also able to participate in the company’s 401K plan with matching contributions after one year of service with the company. Duane, an employee of R+L Carriers for 18 years, says if you want to work for one of the largest trucking companies in the world “and not be treated like a number on the wall,” you want to be a member of the R+L Carriers family. R+L Carriers is seeking to fill open diesel mechanics jobs, as well as trailer and tire mechanics positions. Family-owned and operated for more than 50 years, we offer a work environment that is fun and challenging. R+L Carriers is comprised of the best diesel, trailer and tire mechanics in the business and is seeking to fill a variety of mechanics positions at more than 80 locations nationwide. If you’re looking for a mechanic position in a company that values family and fun, apply today for a position at our R+L Career Center. R+L Carriers Hometown Showcase hit the road and headed for the city with the famous arch along the Mississippi River. On March 30, we pulled into Ranken Technical College in St. Louis, Missouri to share with students the careers available in logistics. 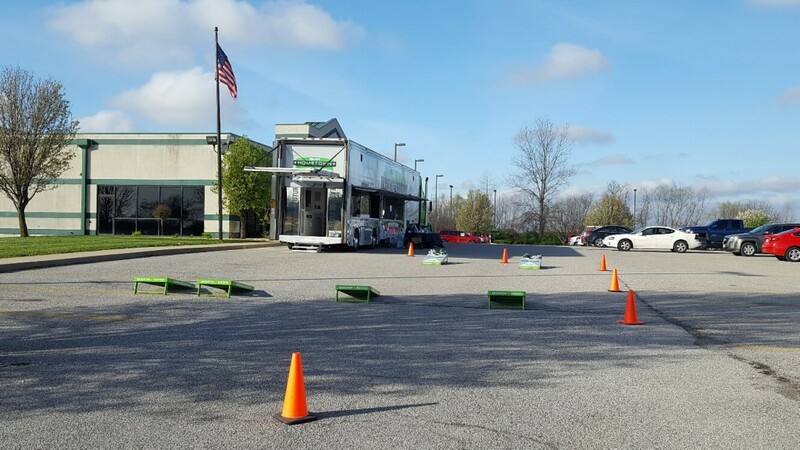 On April 1, no fooling, we headed over to our service center in St. Louis for their open house to talk, once again, about the many career opportunities available in the logistics industry. Here’s what we learned. Ranken Technical College students learned about the logistics industry inside our interactive hauler and in the classroom too. Preparing students for their professional future is something Hometown Showcase takes seriously, and so does Ranken Technical College. Hometown has been touring the country providing career opportunities to students for a little more than a year. Ranken has been doing it in the same St. Louis facility for more than a century. Modern shops, classrooms, and spaces have made Ranken Technical College a cutting-edge technology center. Automotive Import Technology gives students at Ranken an opportunity to learn automotive repair, perfect for a career as a mechanic. According to the Bureau of Labor Statistics, technicians and mechanics, careers are expected to rise 5 percent through 2024. 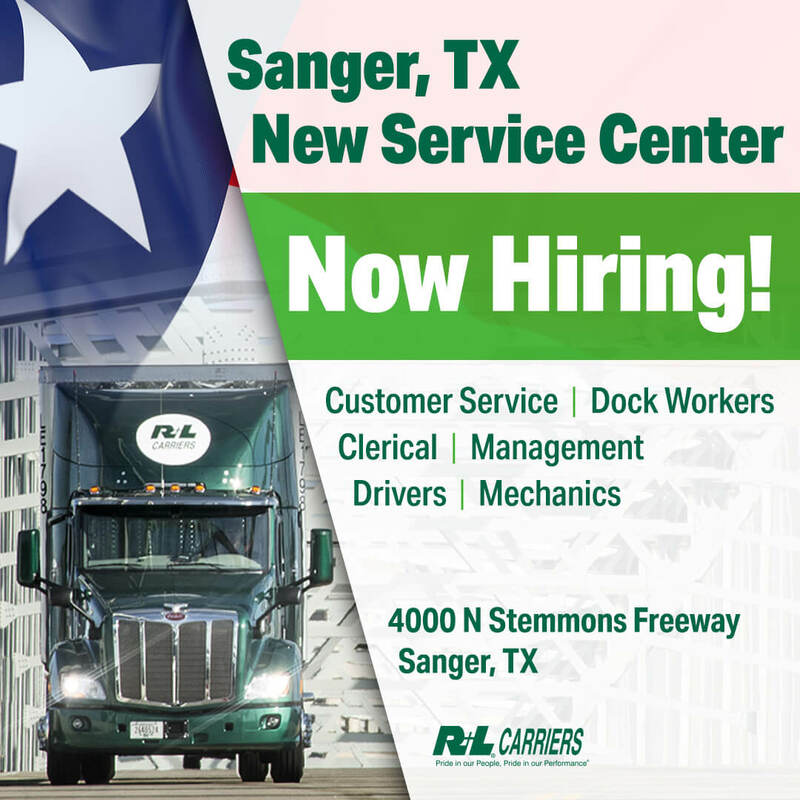 To apply for a mechanic position at R+L Carriers, visit our career center to apply. Candidates who apply can expect can expect traditional benefits including Healthcare, Life insurance, 401 (k) Retirement Plan and Paid Vacation, Holidays and Personal/Sick Days. Start your next adventure and apply today! St. Louis was good to us during our short stop. Next time, we will definitely stay longer. If you think the Hometown Showcase should come to your community, contact us today! 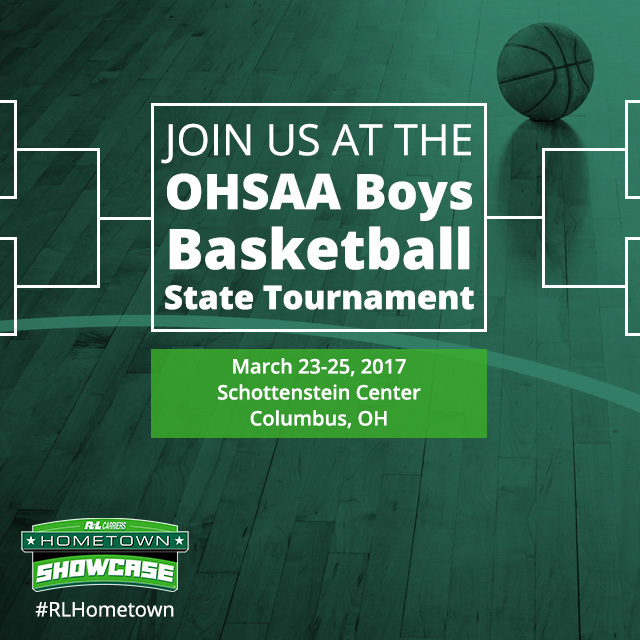 The R+L Carriers Hometown Showcase is rolling back into Columbus, Ohio for the 2017 Ohio High School Athletic Association (OHSAA) Boys Basketball State Tournament! 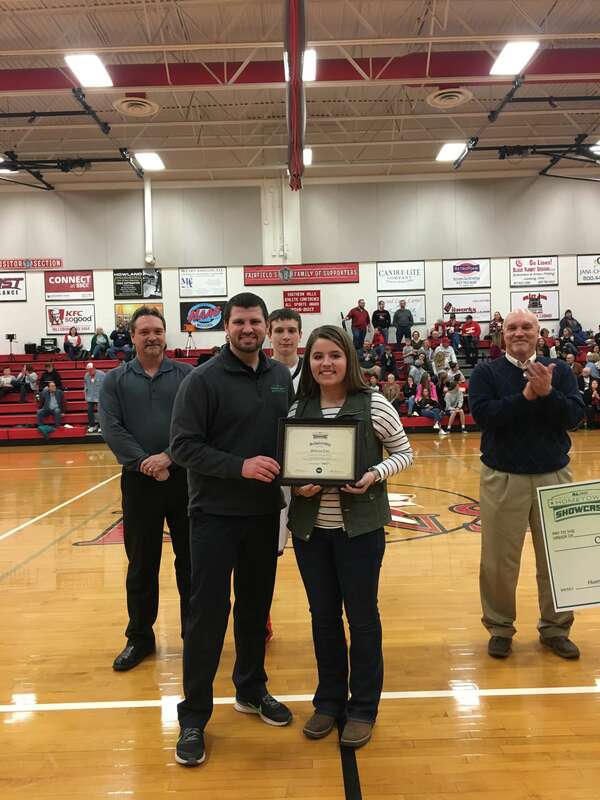 Last year, the Hometown Showcase was a proud sponsor of the tournament, which takes place at The Schottenstein Center on the campus of The Ohio State University. 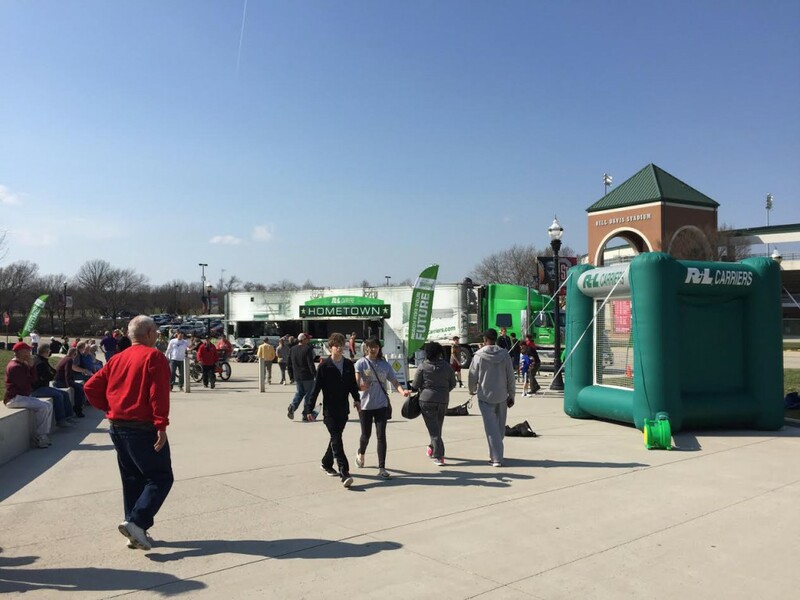 Fans can come to cheer on their team and have an interactive experience at the R+L Carriers Hometown Showcase hauler. The hauler provides entertainment, games, and fun for all. Our HD video display outside the hauler will even give fans a chance to catch up on March Madness action before and after the state tournament games. Fans enjoying the Hometown Showcase at the OHSAA Bous Basketball Tournament last year. Wauseon vs. Cols. Eastmoor Academy, Thursday at 10:45 a.m.
Akron St. Vincent-St. Mary vs. Trotwood-Madison , Thursday at 2:00 p.m.
Delphos St. John’s vs. Cle. Hts. Lutheran East , Thursday at 5:15 p.m.
Columbus Wellington vs. Lima Perry , Thursday at 8:30 p.m.
Cle. Villa Angela-St. Joseph vs. No. 4 Proctorville Fairland , Friday at 10:45 a.m.
No. 10 Cin. Roger Bacon vs. Archbold , Friday at 2:00 p.m.
Pickerington Central (26-2) vs. Cin. Archbishop Moeller, Friday at 5:15 p.m.
Lakewood St. Edward vs. No. 4 Massillon Jackson, Friday at 8:30 p.m.
All games will be played at the Jerome Schottenstein Center, Columbus, Ohio. All games will be played at the Jerome Schottenstein Center, Columbus, Ohio. Championship games on Saturday will be broadcasted live on Spectrum Sports and all 12 state tournament games will be live streamed on the Spectrum Sports website. Visiting the R+L Carriers Hometown Showcase hauler is a great opportunity to learn about the exciting careers in the logistics industry. There are many reasons why someone should consider a logistics career. 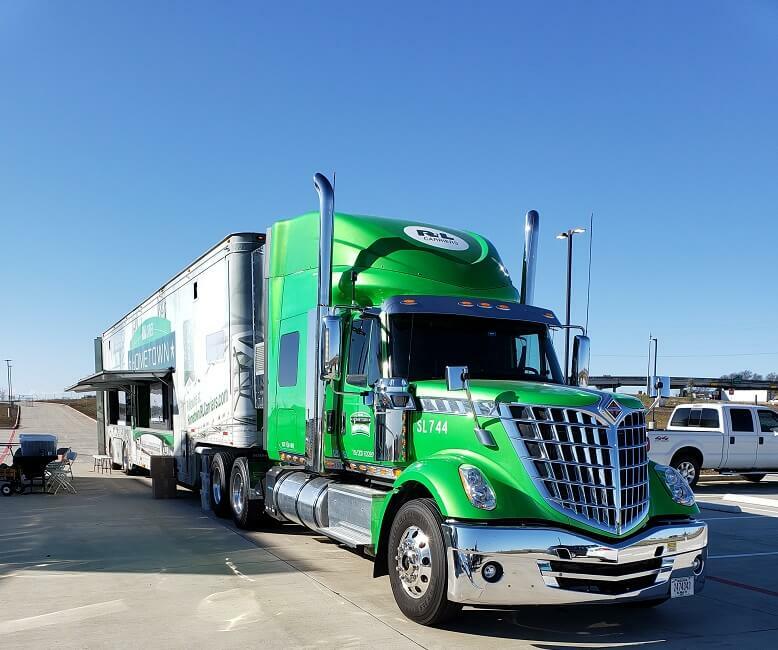 Our drivers are important and we are hiring drivers, but there are other career opportunities too in technology, sales, mechanic, security and more! Check out our YouTube playlist to watch videos about our different logistics careers. 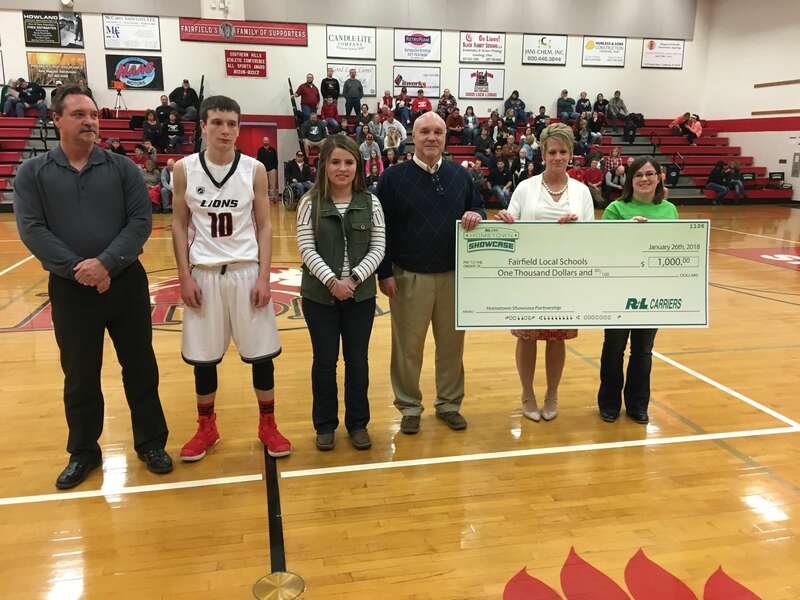 We are excited to collaborate with the Ohio High School Athletic Association again to bring Ohio sports fans a great experience. Follow us on Facebook, Twitter and Instagram for news from the tournament and view our 2017 calendar to see when the Hometown Showcase will be rolling into a community near you!